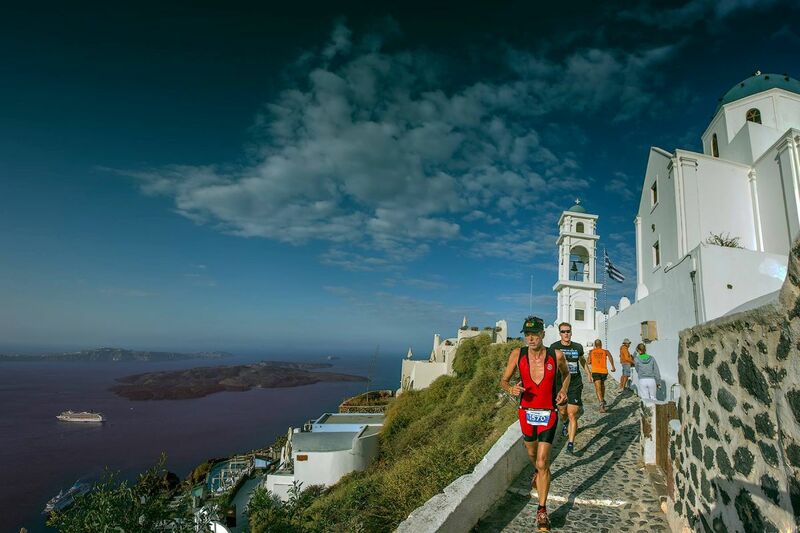 Great names will attend the open water swimming activities of the 4th “Santorini Experience”, a leading sports tourism event in Greece, according to organizers. The “Santorini Experience” will take place on Santorini between October 5-7. 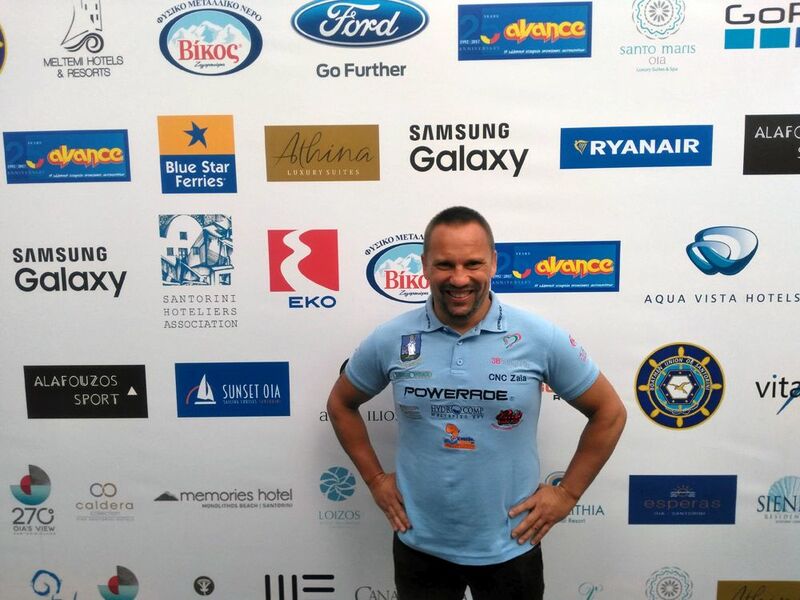 For the second consecutive year Hungarian long distance swimmer Attila Manyoki, 45, will swim in the waters of Santorini. Known for his achievements in open water swimming and a member of the International Marathon Swimming Hall of Fame (IMSHOF), Manyoki has completed hundreds of open water swimming marathons. His achievements include swimming the 90km distance twice. 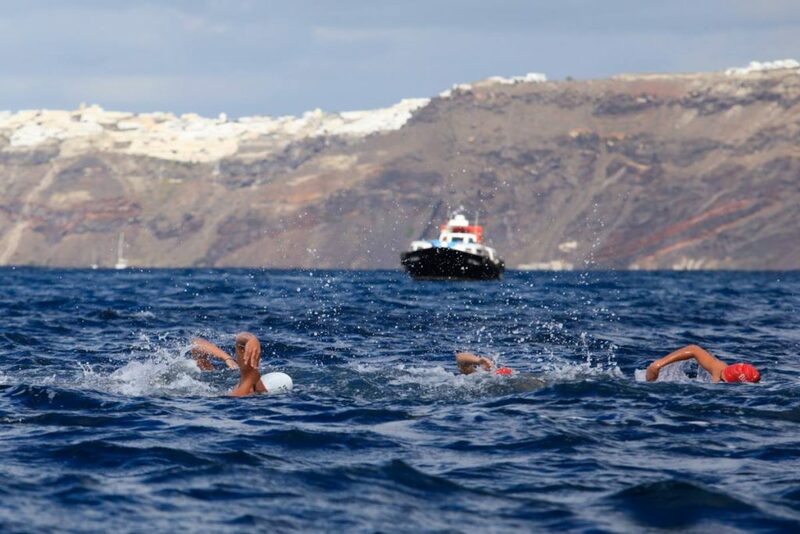 The organizers of the ‘Santorini Experience’ highlight that the event’s open water swimming race has the approval of the Hellenic Swimming Federation, in accordance with FINA’s safety rules. The open water swimming race once again will take place with the support of Santorini Boatmen Union and the assistance of Lifeguard Patrol. The swimming route is designed by the federal technical coach of the Olympic Games and World Championships, Nikos Gemelos, who also has distinctions in open water swimming races. Although five months away from the event, registrations for the “Santorini Experience” event are proceeding with a fast pace, while its special offers and discounts are continuing. The event’s organizers invite those interested to take advantage of the early bird prices, valid until May 31. The cost for early bird registrations amounts to 20 euros per activity for those who register by the end of the month. As of June 1 the price will be set at 30 euros per activity. Registrations will end on August 31, 2018. To register, press here. Also, Avance Rent A Car is giving participants the opportunity book any vehicle of their choice for their travel to the island with a 30 percent discount on the official list until June 30. From July 1 and until the event, reservations will have a 15 percent discount. To book, send an email to sales@avance.gr or call +30 2109011300. Ryanair is the official airline partner of the event for a third year in a row. 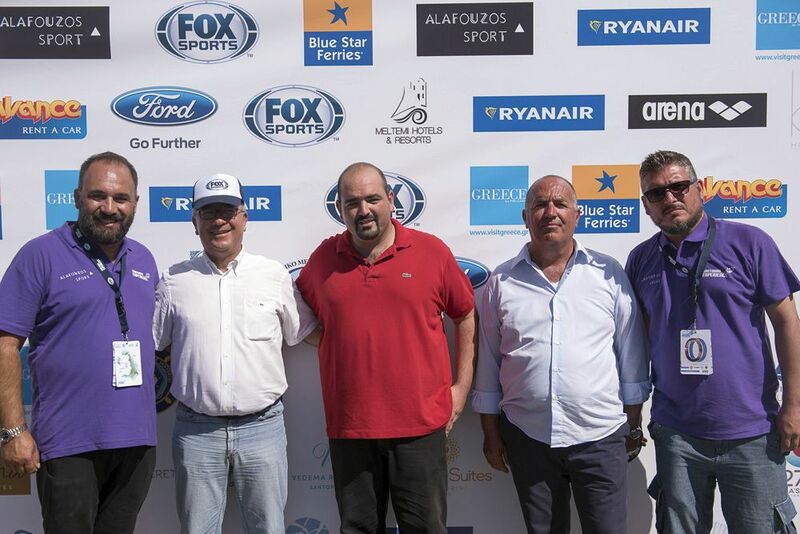 Once again, official sponsors of the event are Ford Motor Hellas, Alafouzos Sport and Athina Luxury Suites. Official supporters are Natural Mineral Water “Vikos”, Avance, Santorini Hoteliers Association, Meltemi Hotels & Resorts, Aqua Vista Hotels and Boatmen Union Santorini.